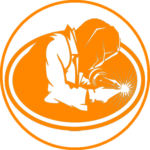 Welding | Woodstock, IL | Botts, Inc.
Botts Welding and Heavy Duty Truck Repair has been welding and fabricating truck parts since 1928. We fabricate new truck bodies for heavy duty, medium duty and light duty trucks as well as trailer parts. We also address the oxidation issues for trucks and trailers and repair any issues that may have occurred from such oxidation. Our technicians perform high quality work with lasting results for every truck part they repair and fabricate. 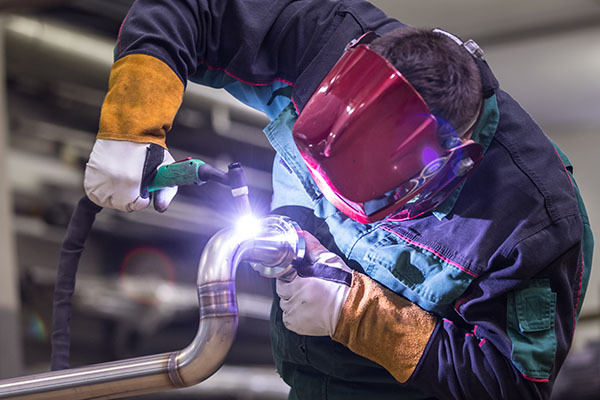 Our shop offers excellent customer service and un-paralleled knowledge of the welding and truck repair industry with over 89 years in business. 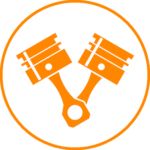 With almost nine decades of experience, if you need a truck or trailer part replaced or repaired, you can guarantee that we have a team of experts that can do it, and do it well.